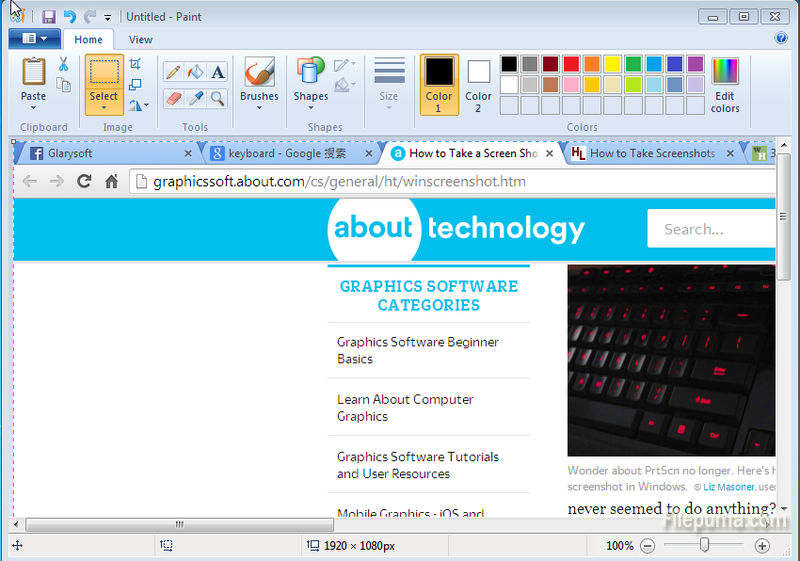 How to Take a Screenshot in Windows? A screenshot is an image taken by the computer user to record the visible items displayed on the monitor, television, or another visual output device. When you got a problem in Windows and want to show someone the errors you’re receiving, you can take a sreenshot and send it to others. Also, when you see an interesting image in a video, you can also capture it and save the image. Here is a way to take a screenshot in window. Step One: Locate the Print Screen button on your keyboard. 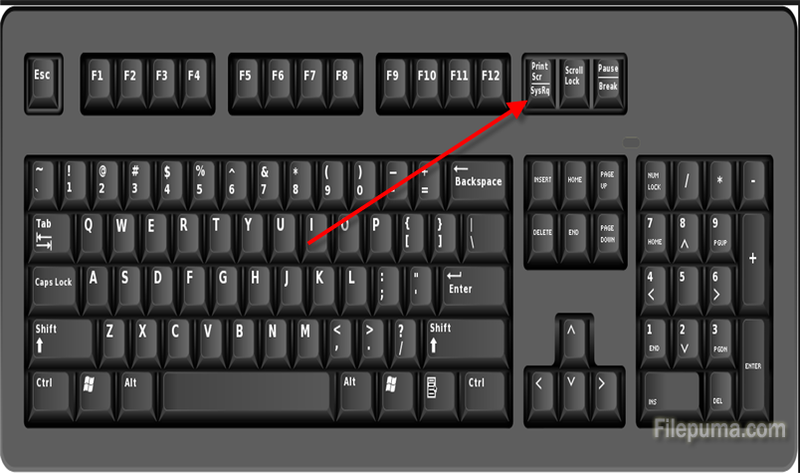 It is usually located on the right hand side of a standard keyboard, just above the Insert, Home and Page Up keys. 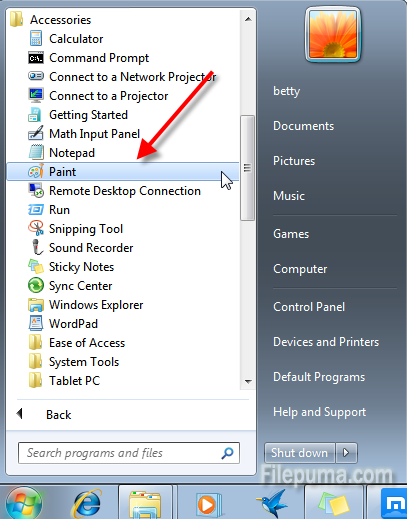 Press the Print Screen button once on a PC and it will copy whatever you see on your screen to the computer’s memory. Step Two: From the “Start” menu click “All Programs” at the bottom. And then click “Accessories”–”Paint”. 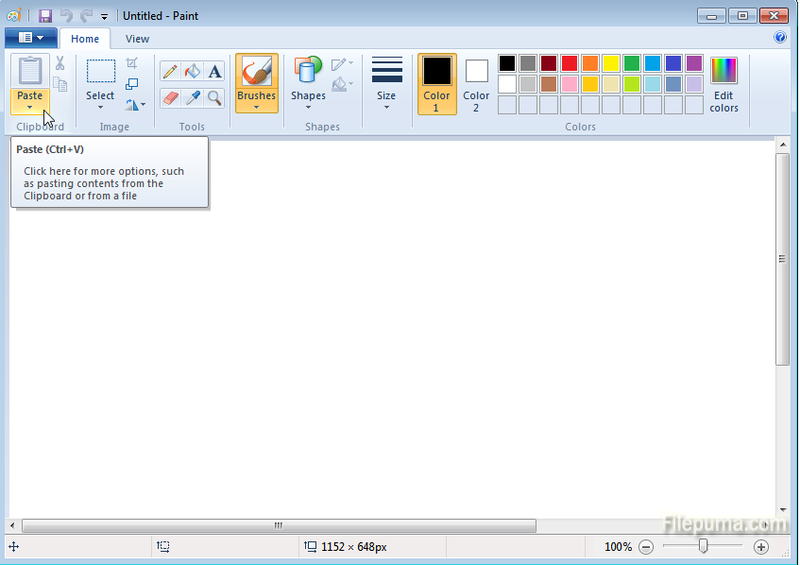 Now the Paint program is lanched. Step Three: Click the “Paste” button at the top and then the image you captured on the desktop will appear in the main viewing area. 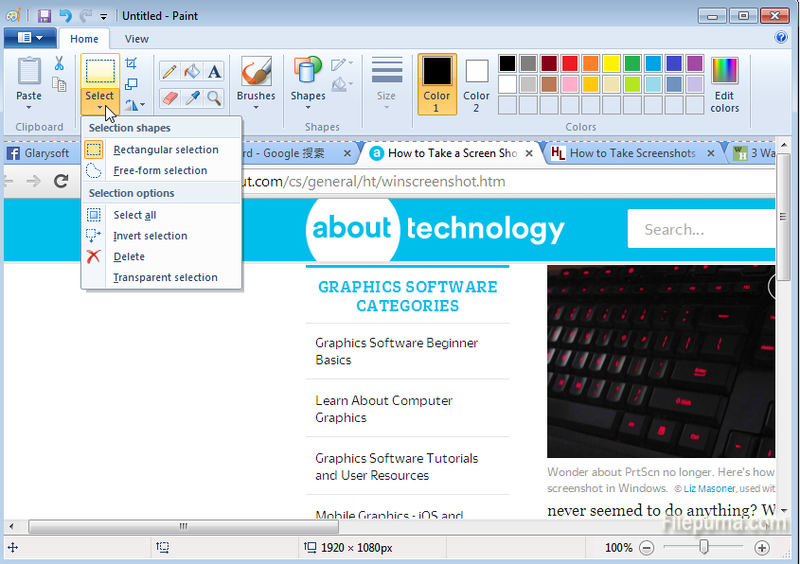 Step Four: Click the “Select” button on the Paint toolbar and select just part of the screen you want. And then save it to a certain place.